Parklane Hotel is more than just newest three star hotel which combines Traditional Khmer Hospitality and style in a modern comfortable environment. 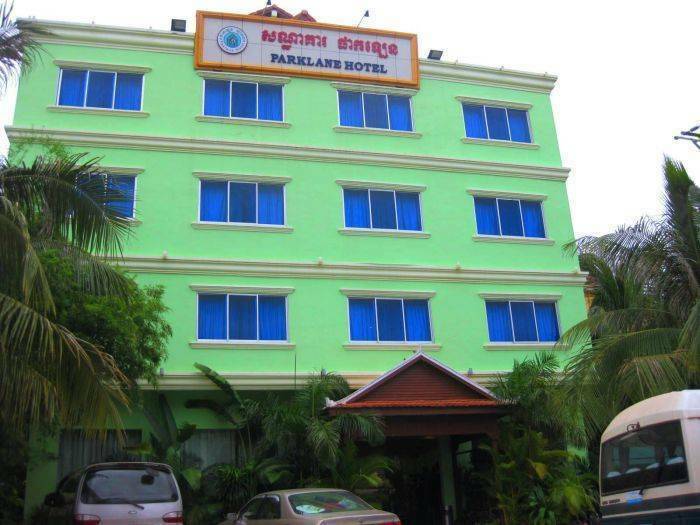 Uniquely located in the Siem Reap City from vehicle pollution only 15 minutes from International Airport and 10 minutes from the Famous Angkor Temple. 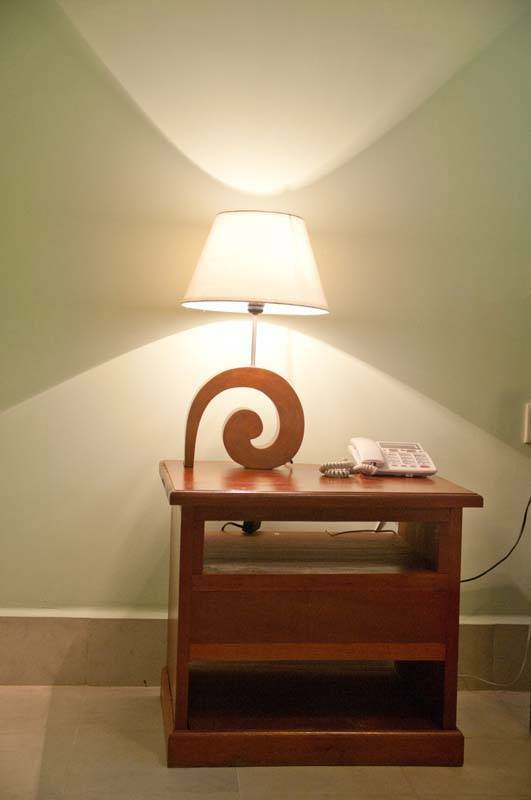 Appointed guest rooms, every detail has been designed to create a Khmer hospitality modern and pleasurable environment children up to 12 years are staying free if sharing a room with parents. 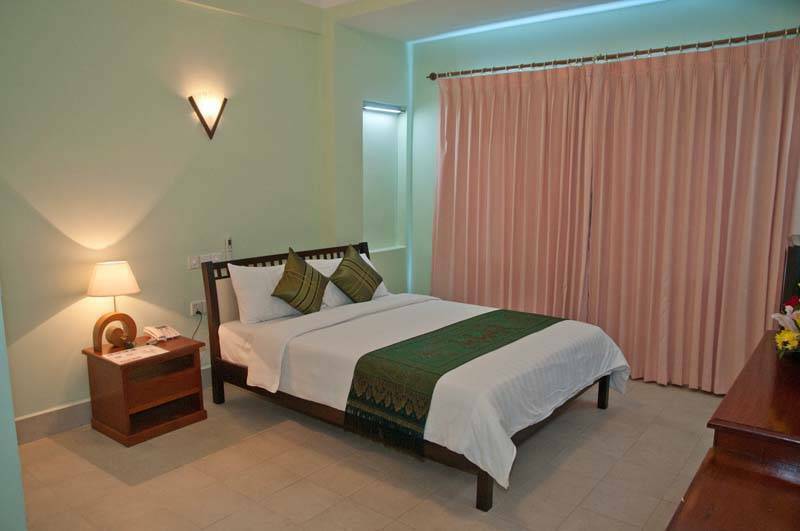 All room boasts comfortable beds, modern duvets with extra pillow and black out curtains to ensure a good night's sleep. Non-smoking rooms are also available. Desks and telephone points with high-speed broadband internet access provide both business and leisure travel with comfortable office, Individually Air-Conditioning, Electrical kettle safety box at Reception counter, Mini bar, bathtub with hot and cold water, Tea and coffee maker, Hair Dryer also cable TV with 80 channels. Parklane hotel is located in the heart of Siem Reap town-The are a lot of convenience stores, Restaurants, Spa Center, Shopping Center, ATM Machine, banks, just around to the corner of the hotel. The guest can make the payment by Credit card or Cash. The guests who cancel/ no-show the booking, inform us 24 hours in advance will be free of charge. 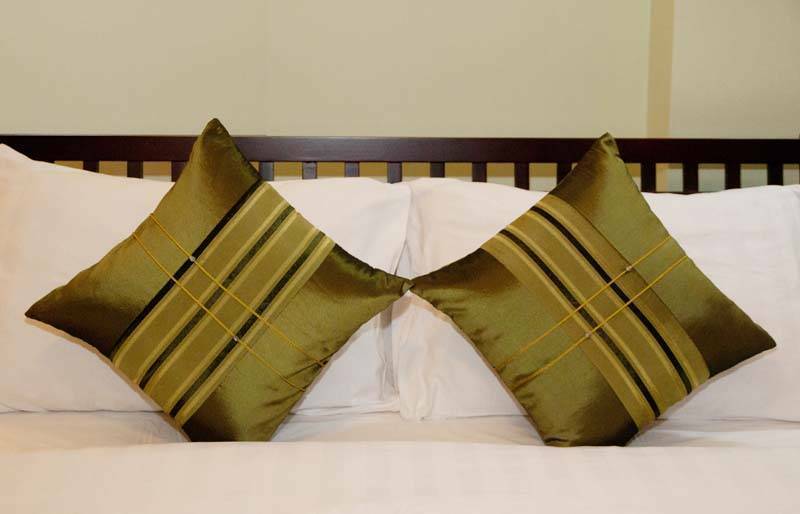 We are located on the quiet is about a 15 minutes drive from the international airport, 15 minutes to the world renowned Angkor Wat Temples and 5 minutes walk to downtown (Old Market & Pub street). 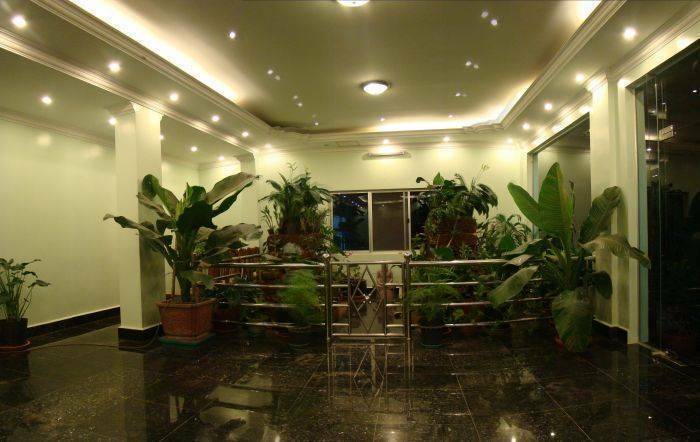 Our guests can reach to our Parklane Hotel a long to National Road No. 06; look for Caltext Petrol Station turn right hand side around 500m-at the right corner of intersection.